Uh-oh, I have an imp. Too smart for her own good! 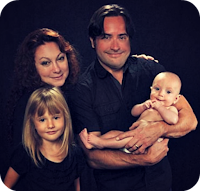 As Ana has grown over the past 2 years, I have found myself looking for information and advice for babies and toddlers and the many trials, joys and tribulations that go along with raising a child. Often, I turn to the informative and well-written series of books from What to Expect. 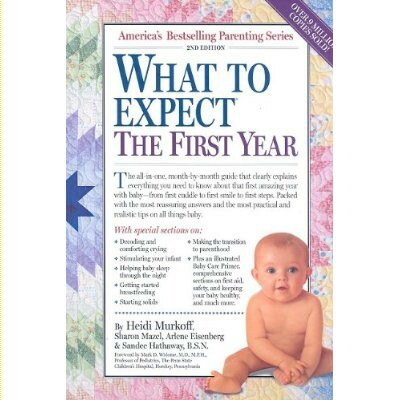 It all started with : What to Expect When You're Expecting, which I started reading as soon as I found out I was pregnant. Fortunately, I had a textbook pregnancy with little to no problems so reading this book was helpful and calming along with my low maintenance pregnancy. 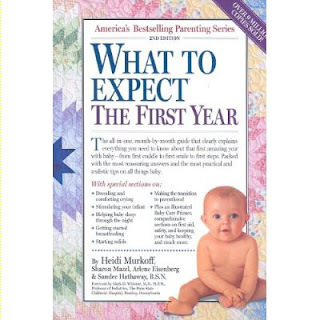 This great book is broken down into chapters including Conception, Pregnancy Profile, All About the Trimesters, and Questions You May be wondering about. Then, once Ana was born, I turned to: What to Expect The First Year, in which I compared Ana's growth and reaching of milestones to make sure she was on track. Oh, she was. Quite on track and is now blissfully very far ahead of track. What a vocabulary she has! She amazes me every day with her word retention and ability to take in full sentences with accurate grammar. But let's not forget the book I have turned to for the past year: What to Expect The Second Year. Which has come in handy more than once. 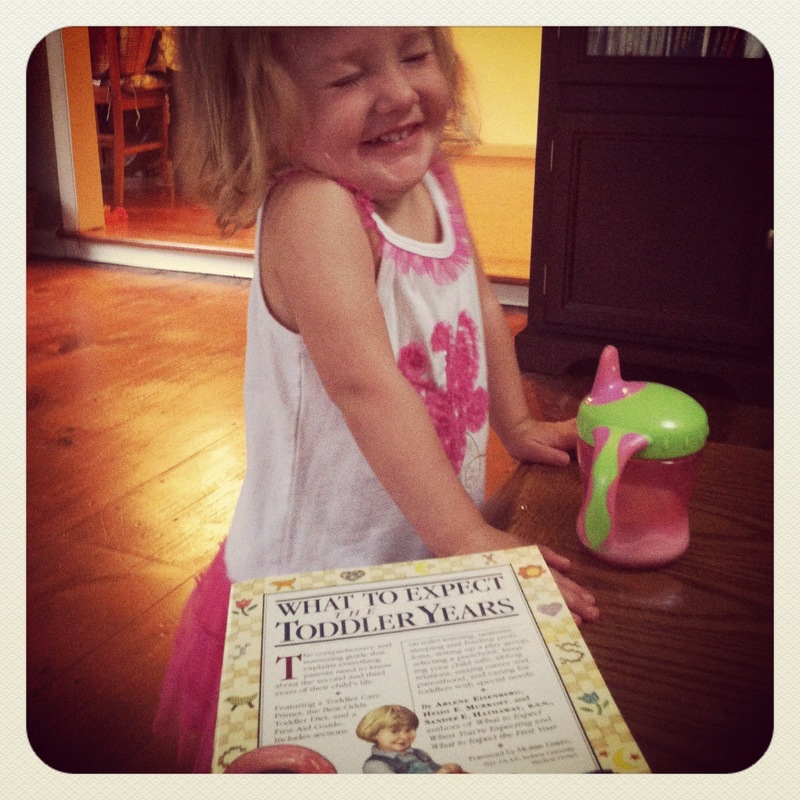 I cannot believe Ana is almost 2 and it is time for our next book: What to Expect The Toddler Years. Oy YOY! I loved these books for the first two years. And you will too! I have 2 sets of them to giveaway thanks to my generous sponsor: What to Expect. These books are great. Don't know what I would have done without them. My sister-in-law is pregnant and these would be wonderful to give to her. These are great books. My sister-in-law is pregnant and these would be a wonderful gift. Can't tell you how often I refer to them. I'm not sure where the rafflecopter form is to enter. 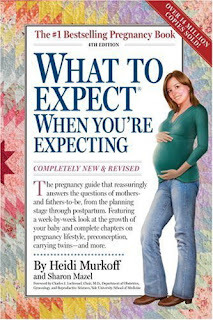 I'm looking forward to the what to expect when you are expecting book. What to expect when you're expecting! And then the rest of them thereafter! 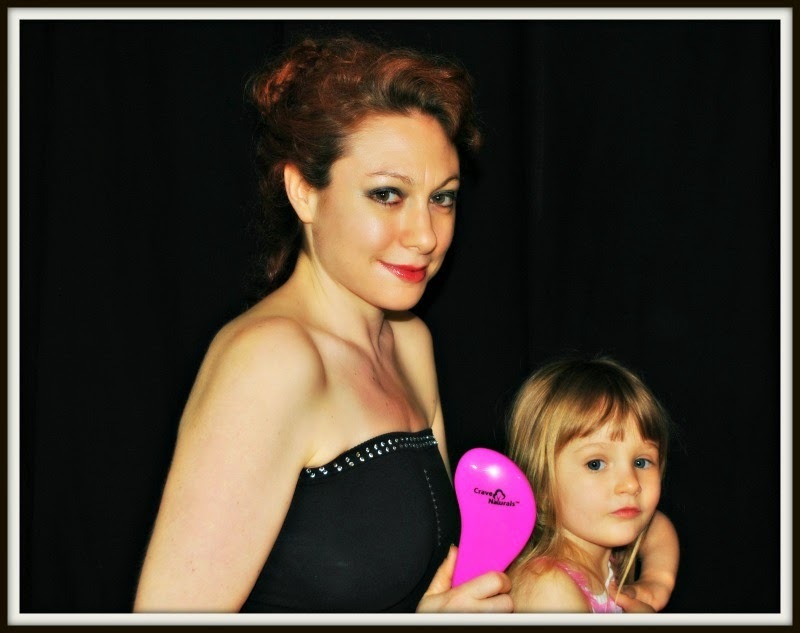 Mommy Meltdown: Checking in at the end of July. Planning a 2nd Birthday Party!